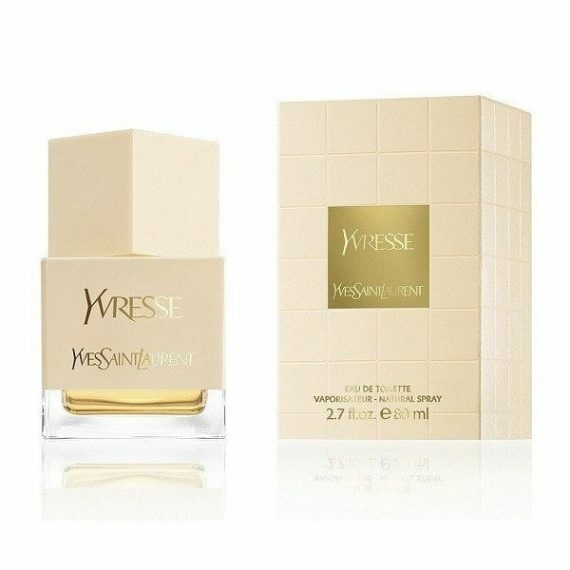 Yves Saint Laurent Yvresse Eau de Toilette has been re-released as part of the Heritage collection. As a chypre fruity fragrance it is created from top notes of litchi & nectarine; heart notes of rose & violet with the base note of patchouli. With nectarine as the most predominant note this is a very long lasting perfume on the skin. 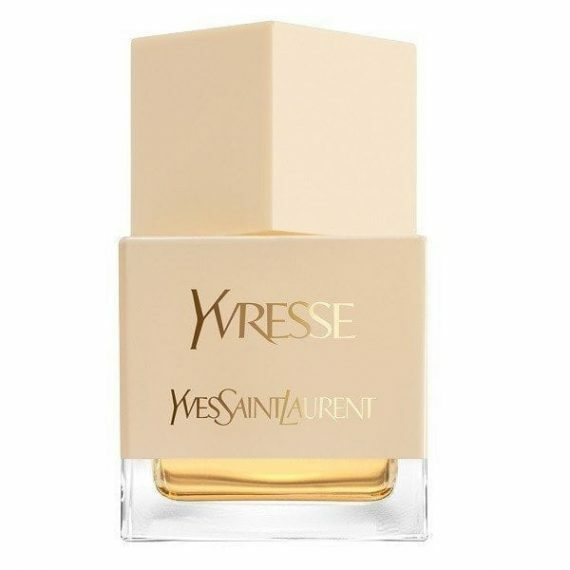 Fun yet elegant with a twist of YSL style, it is a scent for women who live life to the fullest. It is available to buy as an 80ml EDT spray and comes in the cubic bottle synonymous with the Heritage range.